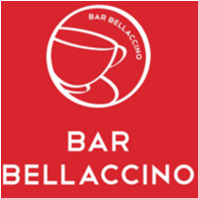 Bar Bellaccino joined our Mission to help provide access to “Clean Water for All by 2030”. This Mission was initiated by the United Nations. A big thank you to Bar Bellaccino’s team and customers for joining this extremely important mission on 20 November 2017. Our goal at Bar Bellaccino is to deliver great coffee, quickly and with a smile. Over the years our goals have not changed, however our coffee has evolved. This year we have imported superb Kenyan and Cuban beans, with some more exciting beans on the way. It’s also our intention to find the finest coffee from around the world and present them to our customers in a way that positions Bar Bellaccino as the place to get the world’s best coffee.